It’s me, Mario Miracolo, and today i’ll be Playing Niccolò Paganini’s Excerpt No.1 specially for you! 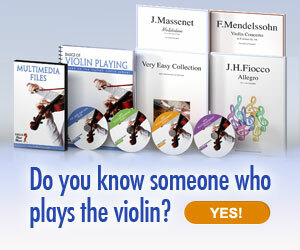 Be the first to comment on "Niccolò Paganini Excerpt No. 1"